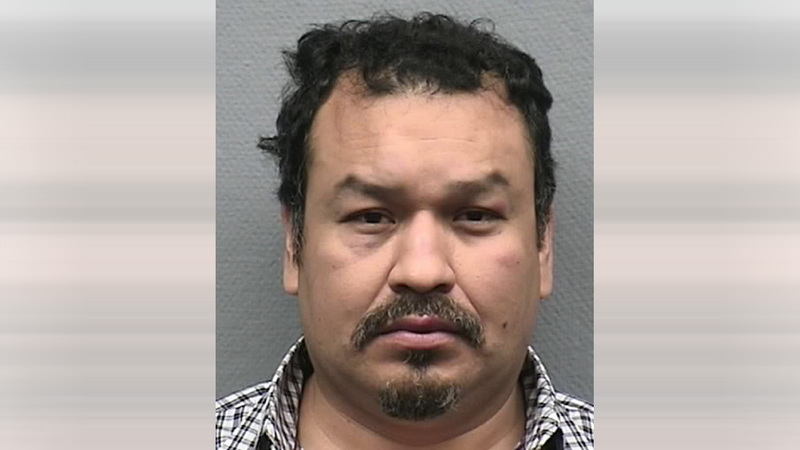 HOUSTON (KTRK) -- A rodeo goer was arrested after a bloody fight at the Houston Livestock Show and Rodeo. Juan Zaragosa-Navarro was arrested on Friday night at the cook off after investigators say he stabbed someone after an argument at the Port-A-Potties. He's charged with aggravated assault.